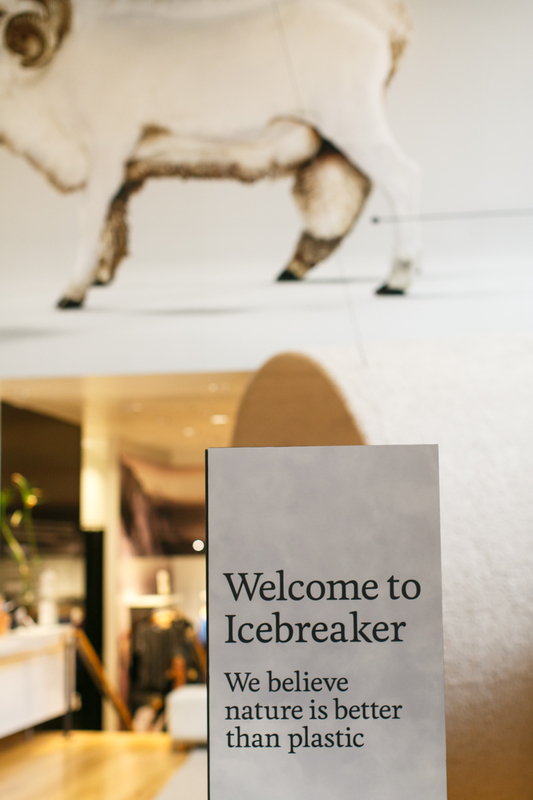 We are big fans of the outdoor apparel brand Icebreaker. *And not just because their US offices are a short walk from ours through the Pearl or that their retail store is a few blocks in the other direction and provides a good distraction on a Friday afternoon. * The philosophy and design behind their apparel is so beautifully organic and simple it will leave you wondering why you didn't think of it first. "We believe nature is better than plastic". This basic, brilliant concept has driven their thinking behind an apparel line spun from merino wool from the sheep of New Zealand for the last twenty years. You can even trace the merino wool in your Icebreaker garment from point of purchase to the sheep station where it was grown. In New Zealand. We love a brand with a good story. It inevitably serves to more fully enrich the experience of buying and wearing a product, and ultimately creating a lifelong brand fan.